I remember when I was playing football some 25-odd years ago, I could definitely feel when my time was coming to a conclusion and the door to my career was closing swiftly upon me. It takes a lot for an athlete and writer to acknowledge their time is over and the end is not only in sight, but upon you. Competition has always been in my blood, fighting to be on the top, putting in the grunt work that I was proud of, because it showed my love for the game, and my passion for wanting to be one of the best. 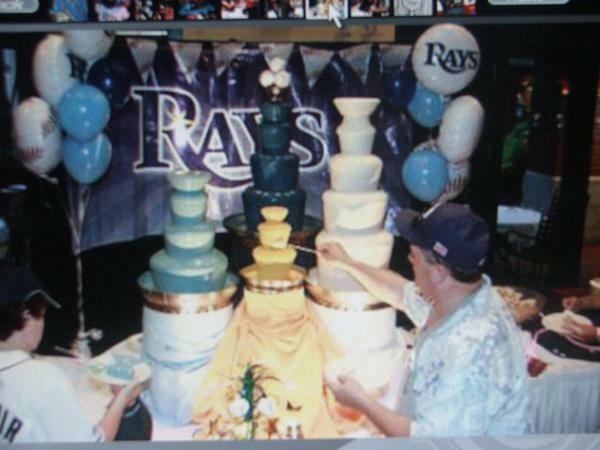 As Major League Baseball rosters expand today with anxious and thrilled young prospects and wily veterans again breathe MLB air in clubhouses from sea to shining sea, I pack my laptop, Tampa Bay Rays Media Guide and head nonchalantly for the nearest exit. But I do not intent to go quietly as I need to voice a few things, spill a bit more of myself onto these pages for a final thrust. Some of these passages will be eagerly anticipated, and one will be a rant that has lived on inside for awhile, finally seeing the light of day. I’m not sad my MLBlogs.com experience is over. Sure I wanted more, but more did not present itself to me in a timely fashion. I have taken that odd-shaped ball of clay known as Rays Renegade and molded it as much as possible into my own artistic interpretation, and some of you have marveled as others have scoffed at my mire existence within this blogging realm. 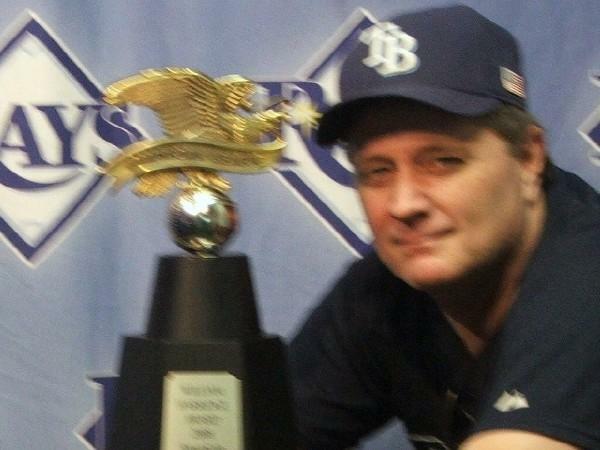 I rose from the MLBlogs.com farm system to the top level with sweat, blood and maybe a little slight of hand at times, but I do not regret anything I have done since November 2007 when I first clicked to post my initial post about Kevin Costner and the Rays. 1,311 posts later, it is time to say farewell to my baseball blogging life as I expand towards other avenues and ventures both in writing and in life. I no longer feel compelled to eagerly posted daily with comments, opinions or my personal insight into my Rays world, or at least my corner of it. That was the first sign the end was approaching. It is not for lack of wanting to post, but time and life’s other surprises have presented limited moments to click the mouse or put words to laptop screen, so instead of converting to one of those who posts only marginally, I will cease to post entirely. Today is a day I always pushed away back into the recesses of my mind and soul because I wanted to write until my last dying breathe, and even then possibly have a few hidden gems upon my laptop files, but the time has come to walk away while I’m still on top level of the blogging community. I have met and read so many fantastic blogs along the way, and I hope I have shown encouragement and drive for some to continue knowing I was once outside the Top 50 looking in and found my voice, reason and ability to walk up that steep climb to the top and was able to stay there for such a long tenure. There are too many blogging friends to list here, but you know who you are, and I thank you for your past support, your encouraging words and even your comments that meant the world to me. 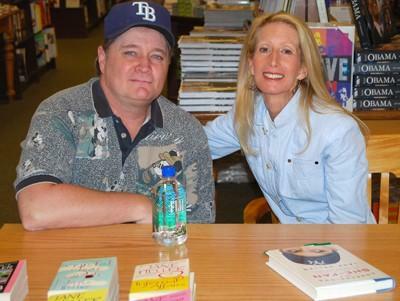 I will cruise back into this blogging community from time to time commenting and visiting you, but my days of writing as Rays Renegade will cease with this posting. 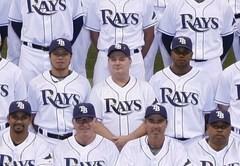 I was not alone as a few other Rays bloggers also shared the path with me, and for that I’m grateful. 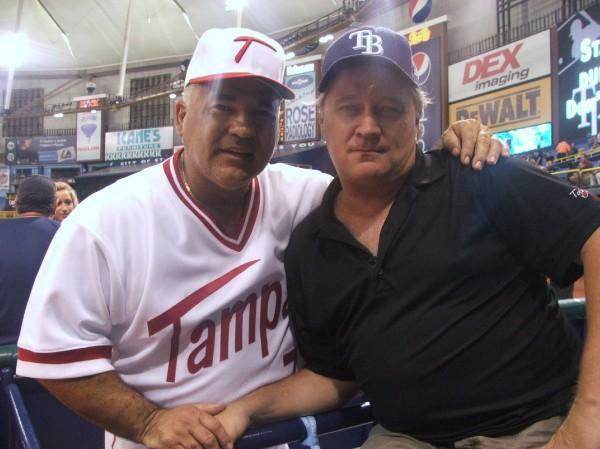 I have been able to express my love, passion and dreams for this game as a Rays blogger, and also shown you more of myself than anyone in my life has ever seen, or even will see. 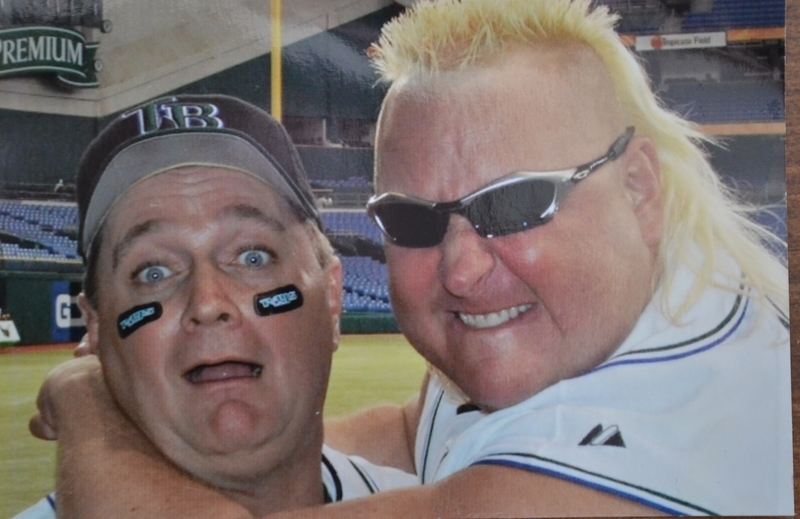 I felt this day coming as friends within the Rays organization (BK and Aaron) went into different sports adventures and my Rays connection felt severed and damaged forever. 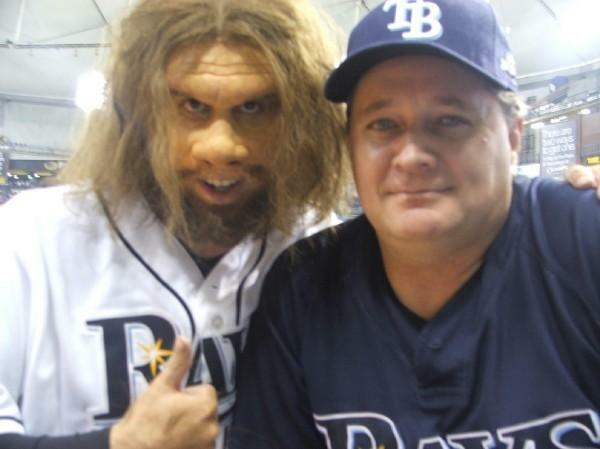 But I do owe a huge bit of gratitude to the Rays Department of Communication with a special head tilt to Andrew Heydt for letting me pass into and out of their sacred MLB world with media access from time to time that would make any true baseball fan giggle with joy. I hope my posts have repaid that generosity and brought the organization pride with my writing. Now it is time for my to let go of the one dark cloud that has been haunting me even since Jane Heller left MLBlogs. I have kept this within me deep, but the pain can finally find another home and leave me forever. 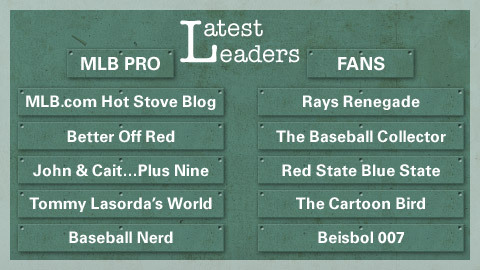 I was appalled when MLBlogs.com moved the “Baseball Collector” from their MLB Pro blog listing to the “Fan Blog” list. I am not going to sling mud or anything else here, it is just one of the biggest things that has been hidden from sight for so long, and I felt an instant betrayal by the website with this move. I am not going to dip vinegar into this wound, for it finally rising to the surface has made me feel great and relieved at the same time. This was not an easy decision, or one that was conceived and devised in one swift motion like a meat clever to sever this connection. Since I sat in the stands after the Texas Rangers eliminated the Rays from the 2010 post season, my baseball journey has taken a different path. In 2010 I attended 81 Rays regular season games and 4 post season contests, but that streak ended the moment Texas began celebrating on our home turf. 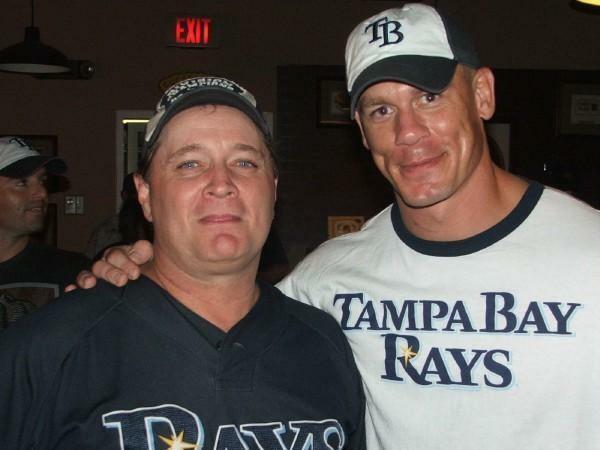 Not sure why, or the reasoning for my own Rays attendance decline, it just unfolded that way. But I do know I owe a chunk of my life to this blog. For when I was unemployed for that long span, it kept me sane, alert and wanting to again find success outside if it’s realm. I do not walk away today now with any regrets. I have done my best, produced some funny, entertaining and even insightful looks into this game I adore with all my heart, with a emphasis on a team born upon my hometown soil. Thank you again for all who have passed by my oasis in the MLB desert.